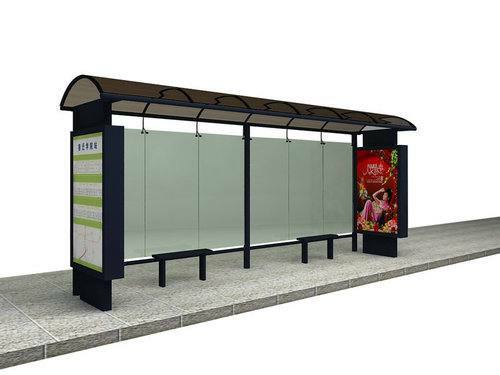 A woman-friendly high-tech bus shelter is an acknowledgment by Municipal Corporation of Thiruvananthapuram to the constant demands popping up in social media. The construction of the shelter started two months ago and is expected to be opened by the second week of August. Being part of the Smart City initiative, the shelter will be equipped with facilities like drinking water, LED display panel, and napkin-vending machine. Also, it will have room for specially-marked feeding area for mothers with infants. While waiting for the bus, commuters can listen to music via FM radio facility. Moreover, CCTV cameras are installed, besides LED panels that display the time. “After considering the suggestions in social media, the corporation came up with the decision to construct India’s first high-tech bus stand under Smart City project,” said Mayor V K Prasanth. After demolishing the old bus stand adjacent to the Kazhakootam market, the new bus stand has been constructed. A separate shed for men is also being constructed. 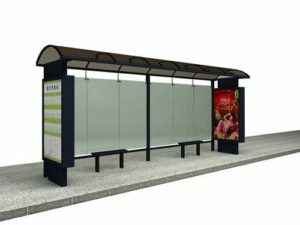 “On a budget of Rs 13 lakh, the modern bus-shelter is constructed in an area of 350 square feet and will be revamped with floor tiles, seats and roofs. It also supports mobile charging facility, digital news board, and drinking water,” TR Suresh Kumar of the City Corporation.